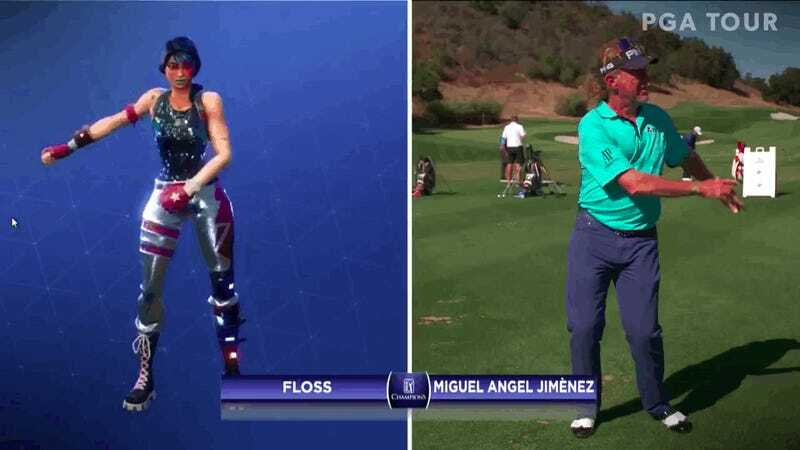 Pop culture gets absorbed by sports fairly quickly, but it has to travel light years farther to reach golf. 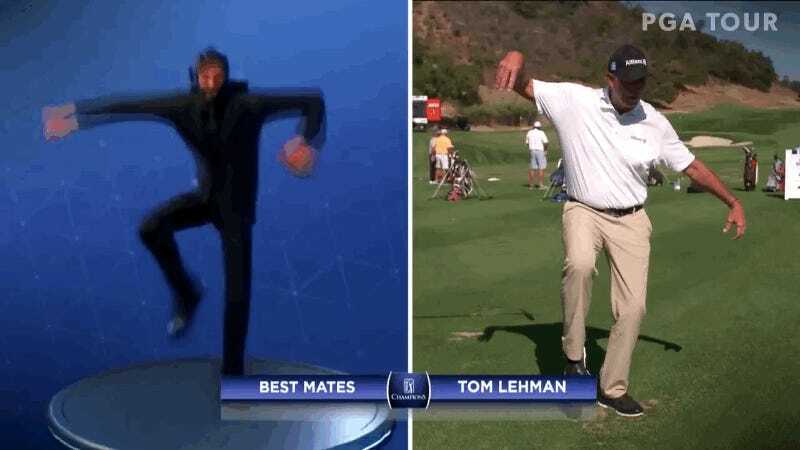 That’s why some cruel person at the PGA is now making these senior tour pros try to recreate dances from Fortnite, the popular online video game that is also the reason you see all those kids flailing on the big screen at any sporting event. 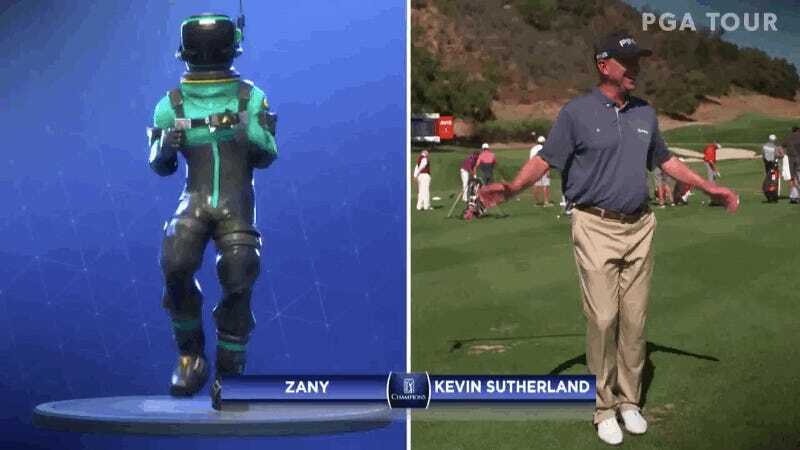 No one try this dance, or you’ll be out for a couple of tournaments. Japan Is Getting a New Pokemon Downloadable Game. It&apos;s Free!